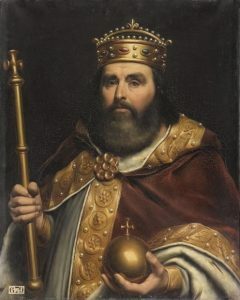 In this episode we take a look at the king of the West Franks, Charles the Simple. 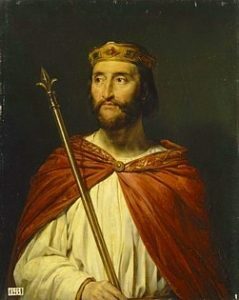 Charles the Simple looking very regal. 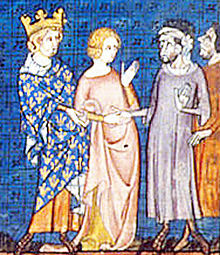 Charles the Simple presenting his daughter, Gisla, to Rollo. 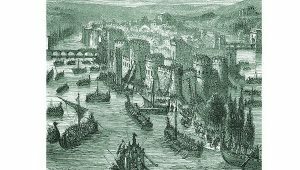 In this episode we continue to examine the life of Rollo as he travels across the north sea and finally reaches the shores of Normandy. 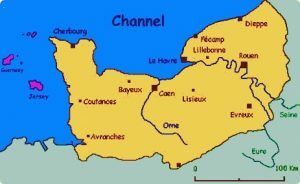 In this episode we take a look at Normandy before the arrival of the northmen and introduce some key figures of the Normans including Rollo. 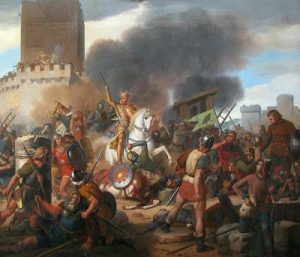 In this episode we begin a new series call A Norman Foundation. 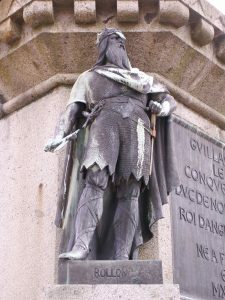 In this episode we explore the Norman myth and the creator of the main text, Dudo of St Quentin. 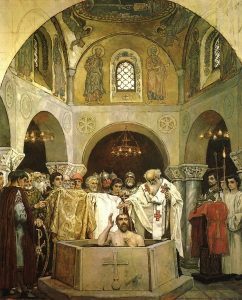 Vladimir returns to Kiev and converts the Rus to his new religion. 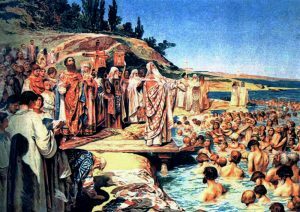 Vladimir watches as the people of Kiev are baptized. 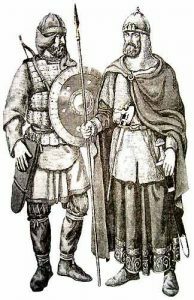 Rus Soldiers during the later 10th century. 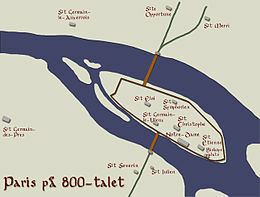 A map of the Kieven Rus territory. 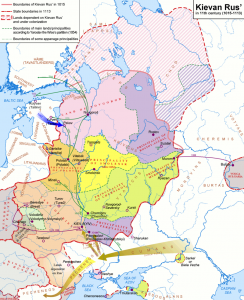 The solid red line was the borders of Vladimir’s realm in 1015 when he died. 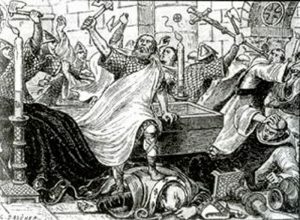 This is part 2 of the 2017 Halloween special on Witchcraft and magic in the Middle Ages. 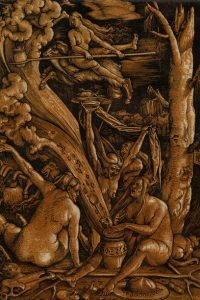 This episode is a brief history of witchcraft and magic from a little before the beginning of the middle ages to the closing of the 15th century. 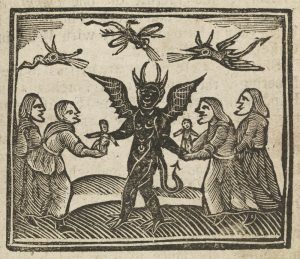 Witches giving an offering to a demon. 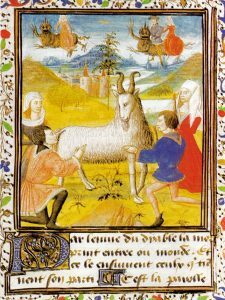 Witches worshiping a demonic goat. 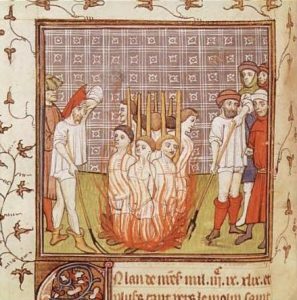 The Knights Templars being burned at the stake. 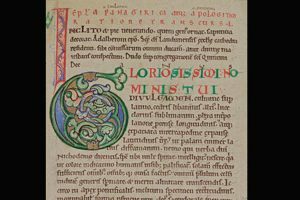 This is part one of a two part Halloween special on Witchcraft, sorcery and magic in the middle ages. 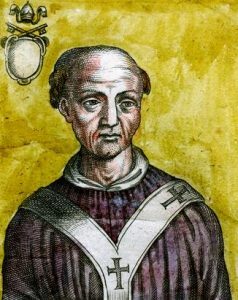 In this episode we take a look at the story of how Pope John XXII was the target of a group of assassins who tried using magic as their murder weapon. 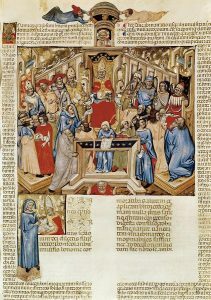 Pope John XXII and his papal court. 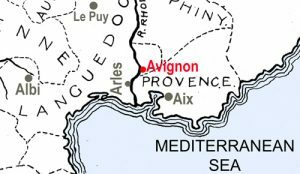 A map of southern France. 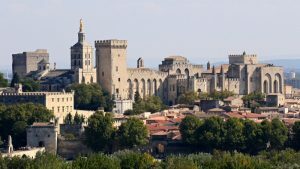 The papal palace at the city of Avignon. 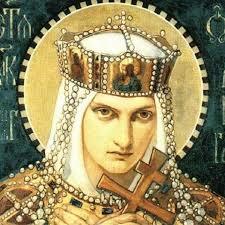 In this episode we take a look at the Rus state after the death of Svyatoslav. 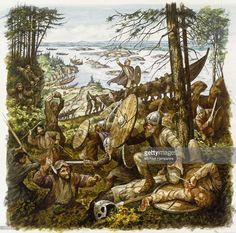 The warrior prince left three sons to inherit his lands and affairs quickly devolved into civil war.